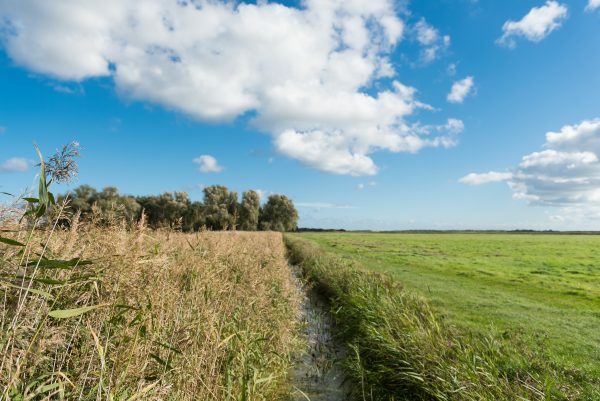 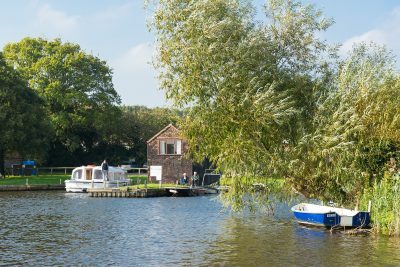 This is a magnificent day out for more experienced cyclists designed to help you discover as much of the Broads National Park as possible in a single day. 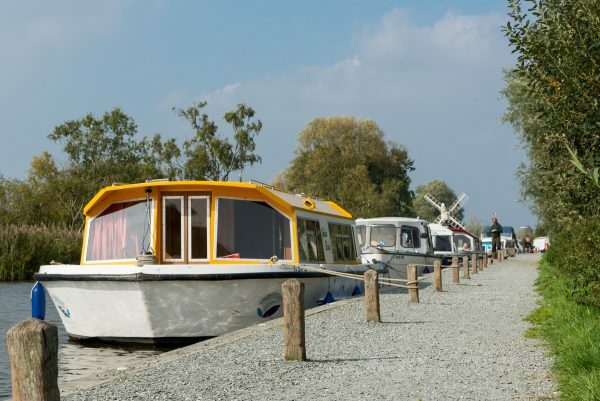 It is not suitable for young families or those unprepared for a day in the saddle, but offers a unique and rewarding way to explore the area. 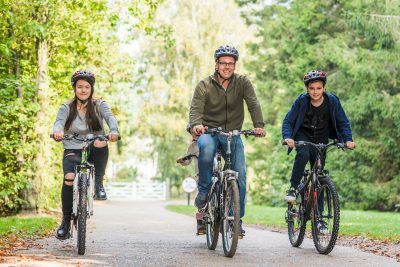 Don’t worry if you haven’t brought your own bikes, as there are a number of cycle hire centres located in and around the Norfolk Broads, supported by the Broads Authority. 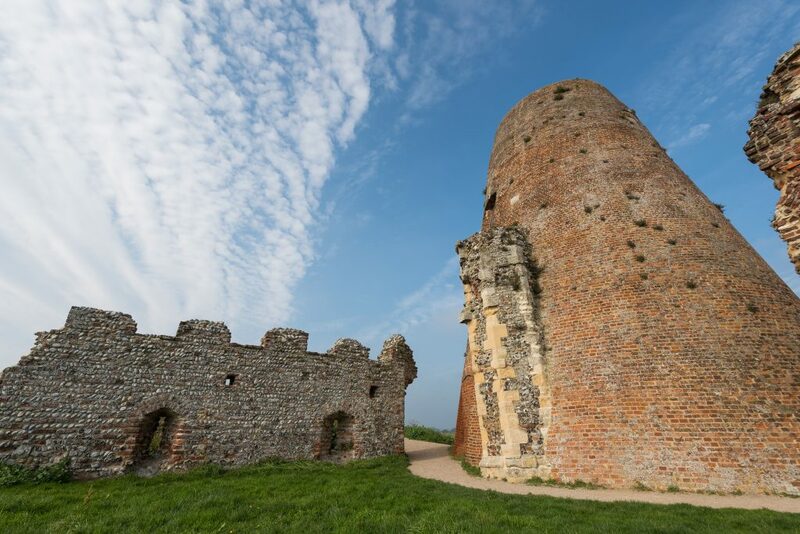 A leaflet is available from Visitor Information Centres providing details of their locations and contact telephone numbers. 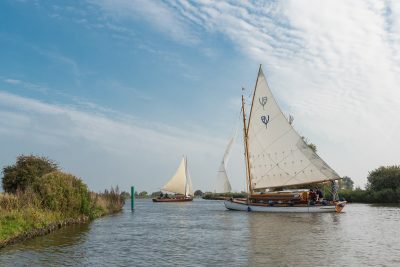 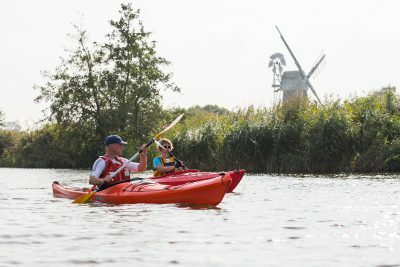 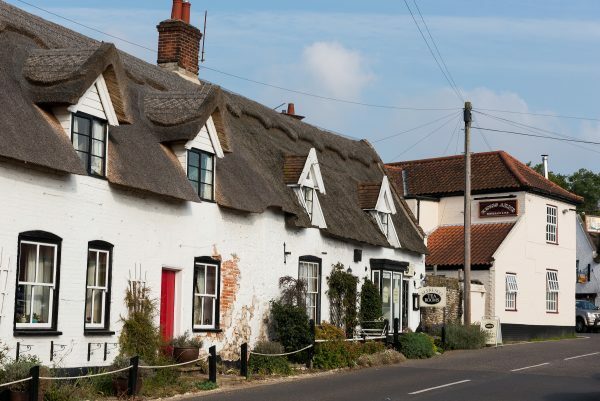 We have chosen one such centre, at Clippesby Hall, near Acle, and designed a 35 mile route around the Norfolk Broads, but other centres will be happy to provide suggestions for days out in their local areas. 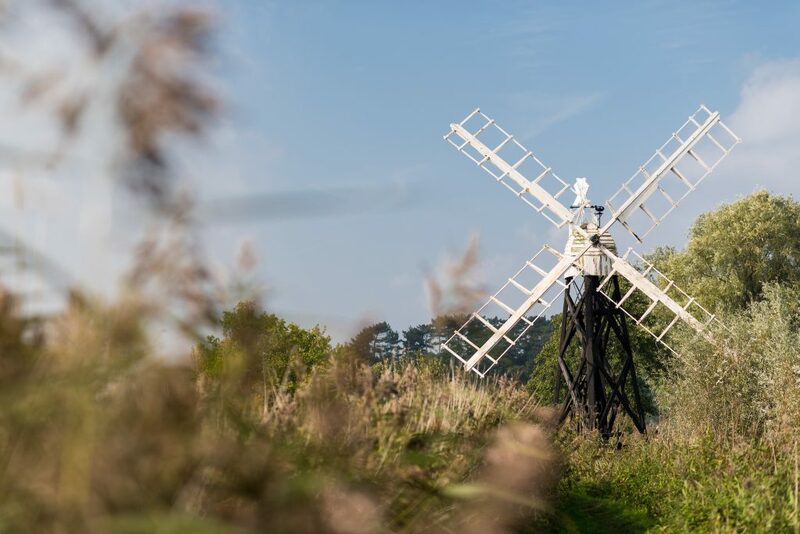 Picnic lunches along with fresh bread and local produce are available from Susie’s Coffee Shop at Clippesby Hall, although it is advisable to telephone on 01493 367807 in advance and pre-order your lunch. 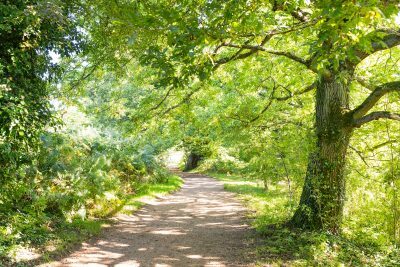 Remember to take sunscreen, a drink and some insect repellent. 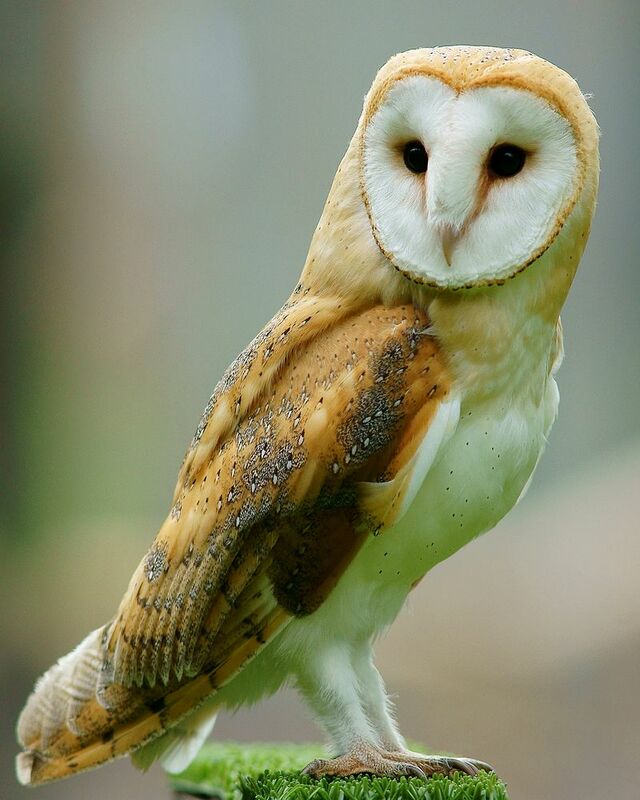 Unlike the tawny owl, they do not hoot, making clicking sounds or blood-curdling screams instead.